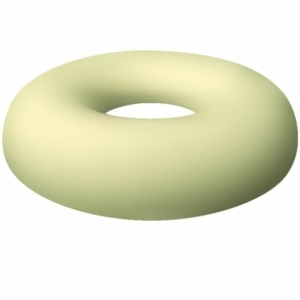 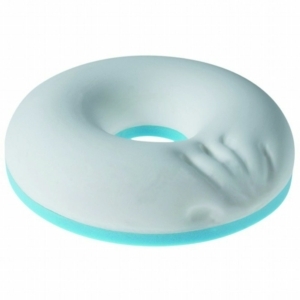 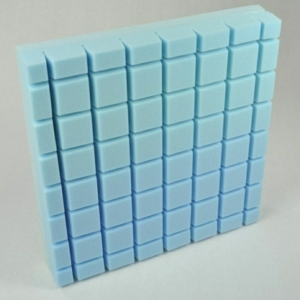 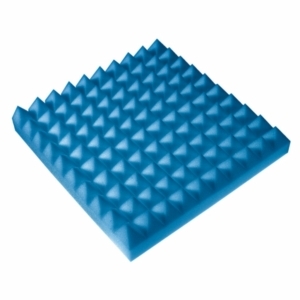 Millercare are dedicated in promoting pressure relieving products. 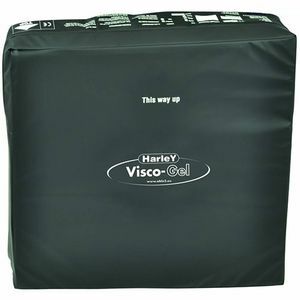 That is why we stock the Harley Range of Spinal Supports and Comfort Aids. 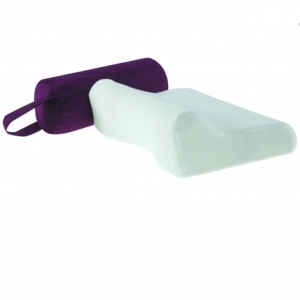 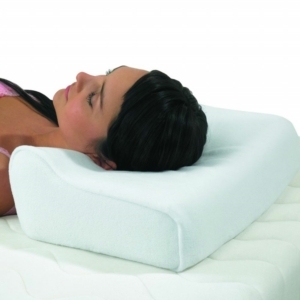 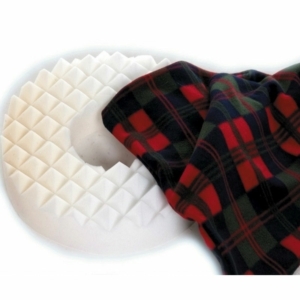 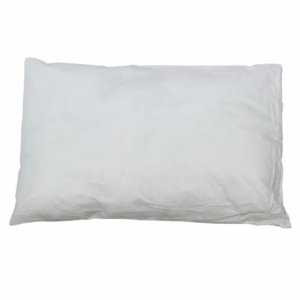 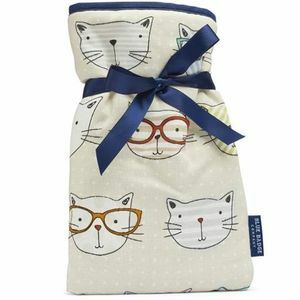 Orthopaedic Pillows, Spinal back and lumbar supports to Coccyx Cushions and wedges. 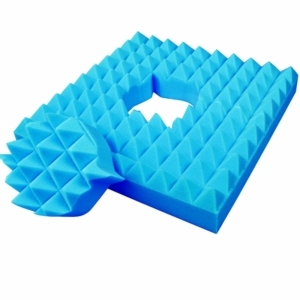 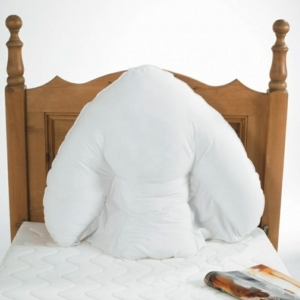 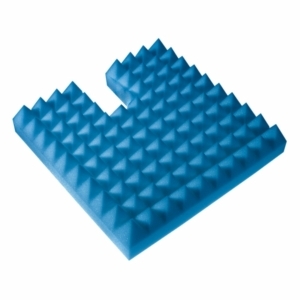 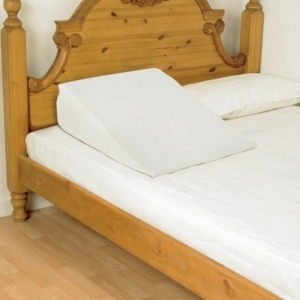 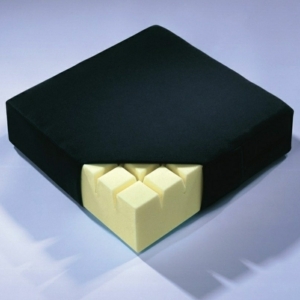 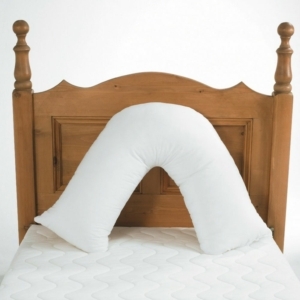 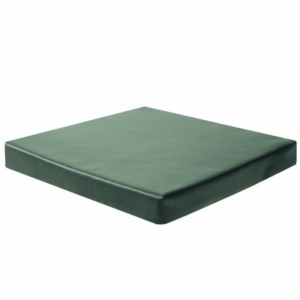 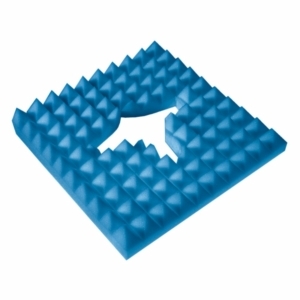 Mattress tilters and Bed Relaxers to pressure relieving Mattresses, toppers and Bed fleeces.